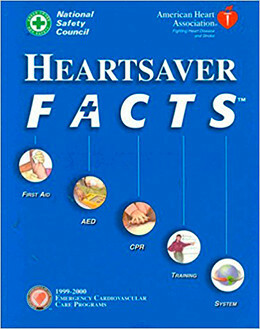 This title looks at the first aid, automated external defibrillation, cpr, training, system programme. It is intended to aid students in saving lives using cpr and first aid performance. La tabla de contenidos de este libro aún no se ha cargado. © 2017 Alfaomega Grupo Editor S.A. de C.V.